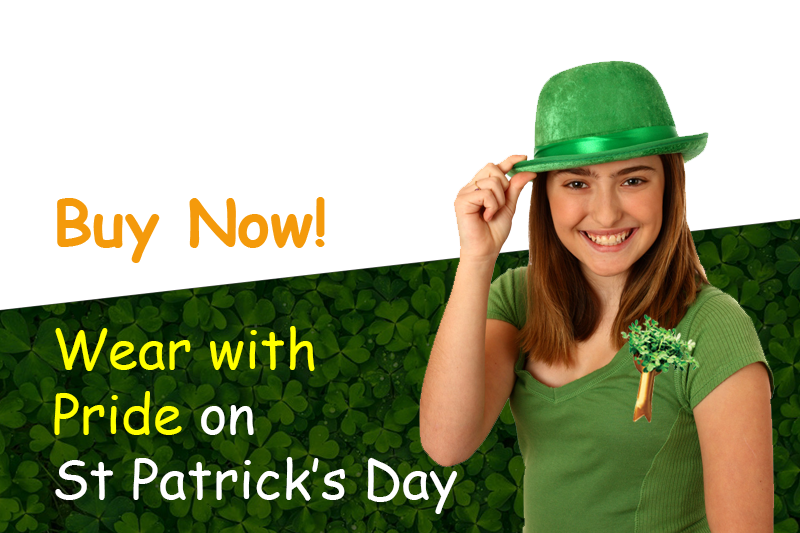 Living Shamrock is a trading name for a specialist indigenous Irish company, IPI Teoranta. 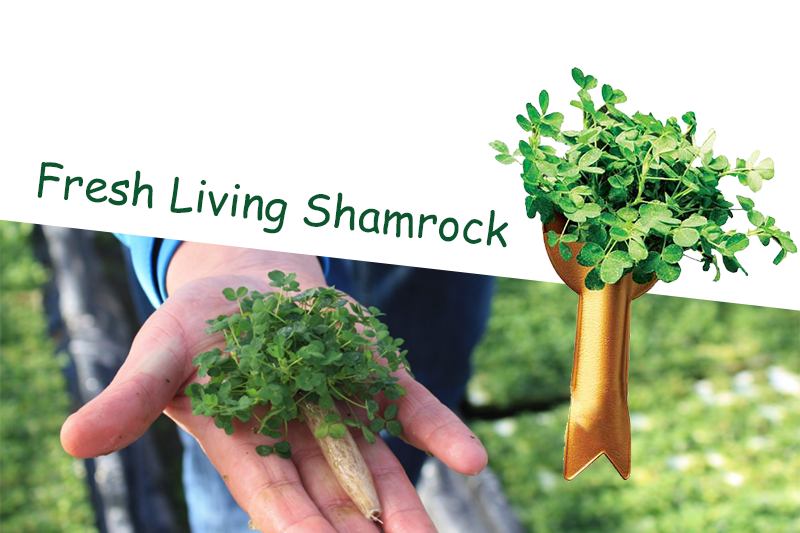 Our fresh Living Shamrock is grown in Ballinaskelligs, Co Kerry and our offices are in Athlone Co Westmeath, from where we market our national emblem both at home and abroad. 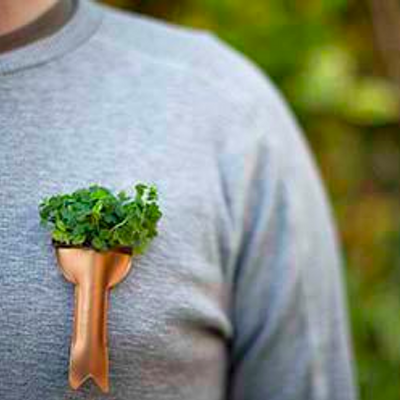 By reviving the tradition and custom of wearing Shamrock, we are preserving our heritage for future generations. 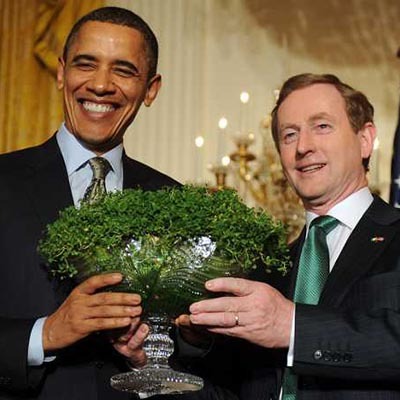 Our Shamrock is the official variety that is presented to all American Presidents on Saint Patrick’s Day. 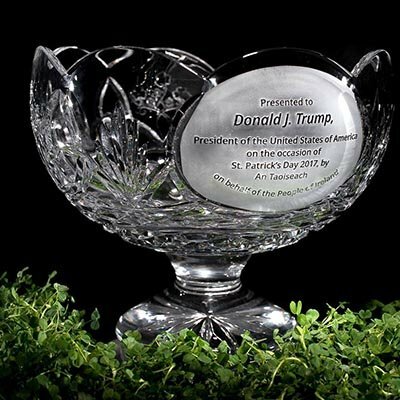 You can buy Living Shamrock here, online and have it sent direct to your family and friends throughout the world for St. Patrick’s Day.